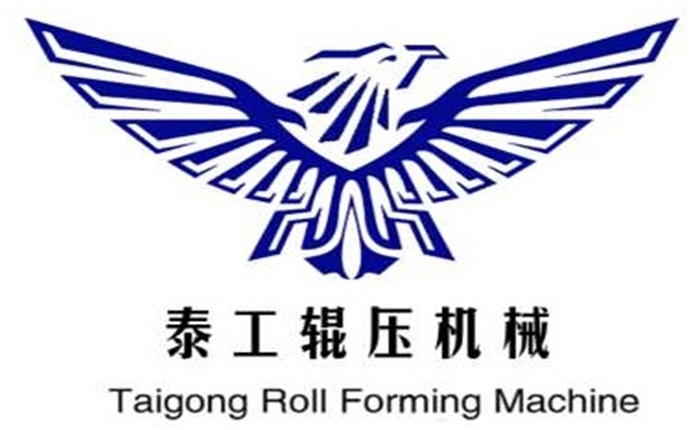 Product categories of Electric Cabinet Frame Machine, we are specialized manufacturers from China, Electric Cabinet Frame Machine, Electric Cabinet Roll Forming Machine suppliers/factory, wholesale high-quality products of Electric Cabinet Post Roll Forming Machine R & D and manufacturing, we have the perfect after-sales service and technical support. Look forward to your cooperation! Electric Cabinet Frame Machine include Nine Fold Profile Electric Cabinet Machine, Sixteen Fold Profile Electric Cabinet Machine, Kbc Electrical Cabinet Frame Machine and 8Mf Electric Cabinet Frame Machine, also we can make the Electric Cabinet Frame Machine according to your drawings and requirements. The new generation section Electric Cabinet Frame Machine is with the advantages of high efficiency, safety, high accuracy forming precision. It cancels many complicated operation and management process, such as shearing, slitting punching and bending, the efficiency be enhanced by 5-6 times composed with the traditional production process. The products produced by the series of Electric Cabinet Frame Machine be widely used as electric cabinet and control cabinet in Electrical machinery industry, Metallurgical machinery industry and other industries.